It has been tough sledding, by I managed to get all our our PC’s running Windows 10 Upgrades before the free period evaporates. With one day to spare. This includes two laptops that stubbornly refused the upgrade installation, as described previously. Both were 64 bit machines. I one case, the upgrade succeeded after I ran Wise Registry Cleaner. In the final case, I was forced to wipe the hard drive and do a fresh install of Windows 7 first. My objective has been to try to configure Windows 10 Upgrades to perform as close as possible to Windows 7. This means turn off dozens of “features”, many related to privacy and Microsoft’s efforts to manage my computing ecosystem, something I prefer to do myself. But, it is pretty obvious that Microsoft is rolling out not just a new operating system, but a new business model. One that will open up a lot of new revenue streams to offset the lost revenue from “free” upgrades. Windows 10 Upgrades – Will I Be Happy? I am guessing not so much. 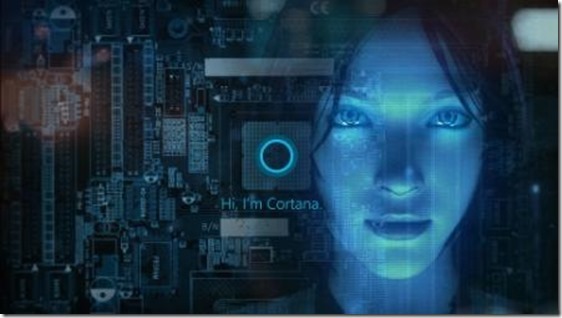 Today I read in the trade press that the new “Anniversary Update” on August 2nd will disable my ability to disable Cortana. How far they will take these and other ecosystem control measures remains to be seen. Right now, I am happy with the performance of the Windows 10 Upgrades as a replacement for Windows 7. Many aspects of Windows 10 are quite bizarre. It has touch, but I don’t need touch. It has Cortana, but I don’t need her any more than I need Siri on my iPad. And it has a “store” and “apps” but I don’t need these as long as my applications keep working. Don’t get me wrong. I am not a Luddite. I will play with new features and adopt them if they bring me value. But I still remember experimenting with NetMeeting nearly twenty years ago – ongoing frustrations of “can you hear me now, Walt”. It just did not work. Now we have Skype and it just works. Ten years ago I wasted months trying to adopt voice recognition embedded in Windows Vista. It just did not work. Now I have Cortana which is not really ready for prime time. Sorry folks, I am not a beta tester. In the meantime, I will keep Windows 7 and Linux running in virtual machines. 2016 is presenting a huge opportunity to Linux as a replacement for Windows. But the learning curve for Linux is pretty steep and too few applications exist. It is incredible that while Linux continues to dominate the server and smartphone (Android) markets, it has only achieved a 2% market share in the desktop segment. This is a huge opportunity waiting for someone to grab. Unlike many if not most observers, I believe the desktop is going to make a comeback in some form for those of us who get tired to squinting at tiny screens and typing with our thumbs.